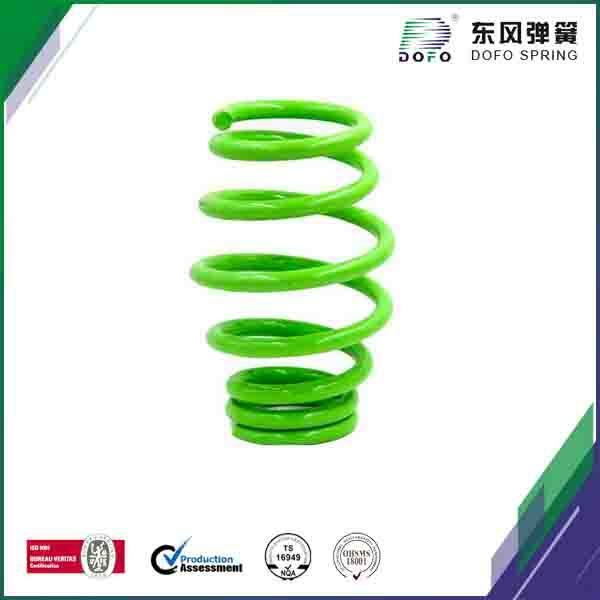 DOFO spring was founded in May 1998, specialized in manufacturing all kinds of metal springs. The company is located in energetic Wenzhou city, Zhejiang, China. The factory has over 10000m2dust-free workshops and Technical Laboratory, 105full-time employed staff. 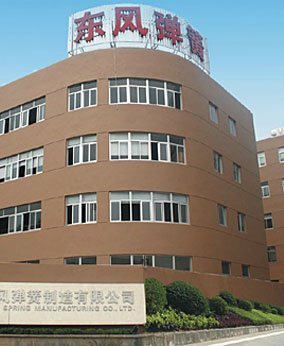 Nearly 200 auto production machines. 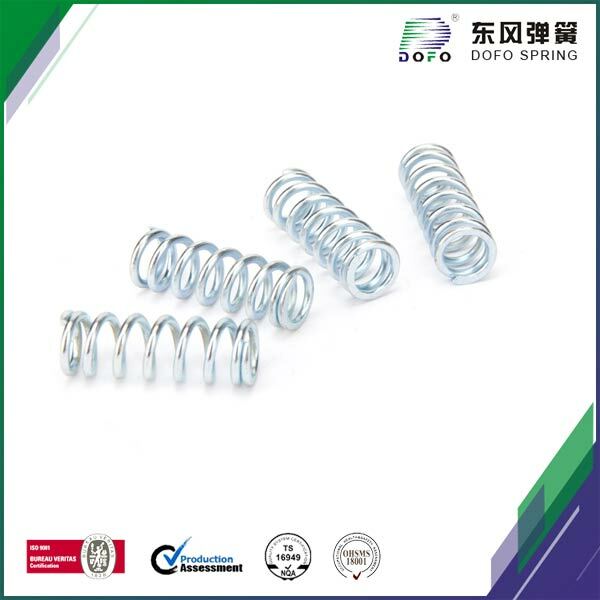 DoFo Springs has specialization in manufacturing wide varieties of metal springs. Our staff is exclusively trained and expert in this industry. We have covered significant distance post foundation almost two decades back. 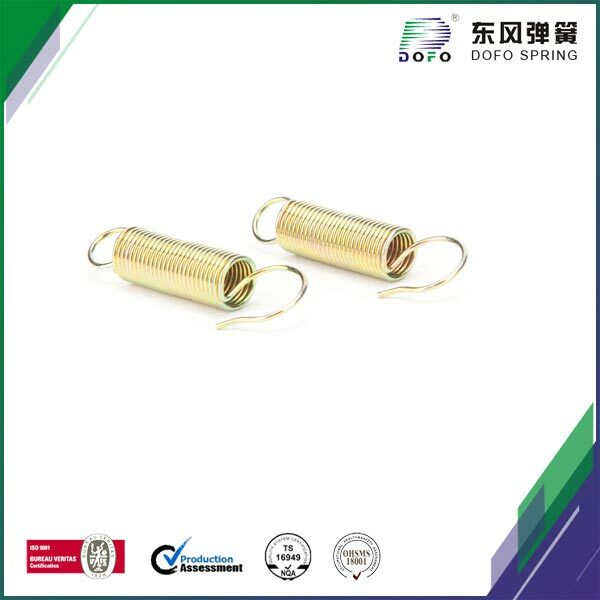 It is a matter of pride for us to be counted amongst top notch stainless steel spring manufacturers. Even customers rely and appreciate our expertise in manufacturing insights. Our titanic factory has a dense network of dust free workshops and laboratories. 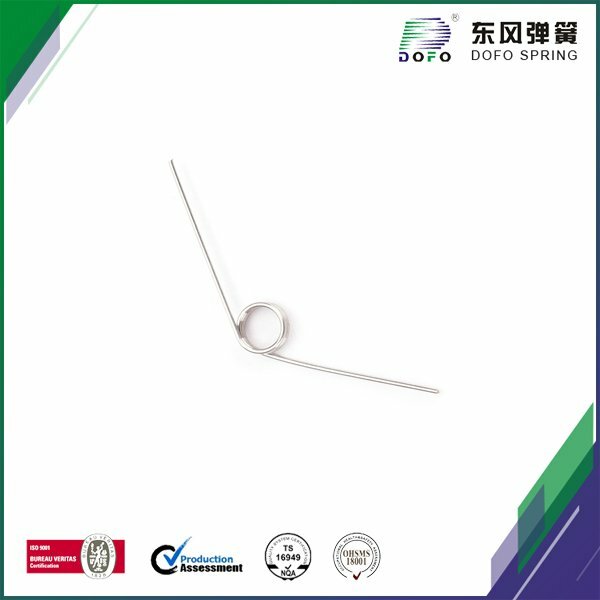 The name of DoFo Springs is taken amongst dependable spring maker for being quality conscious. Our primary focus is to meet customer requirement in finest manner without offering them any opportunity to raise question about quality. DoFo Springs is proud of its position as a leading stainless steel spring manufacturs. We have embraced promising mature quality to ensure impeccable designing, production, testing and packing. 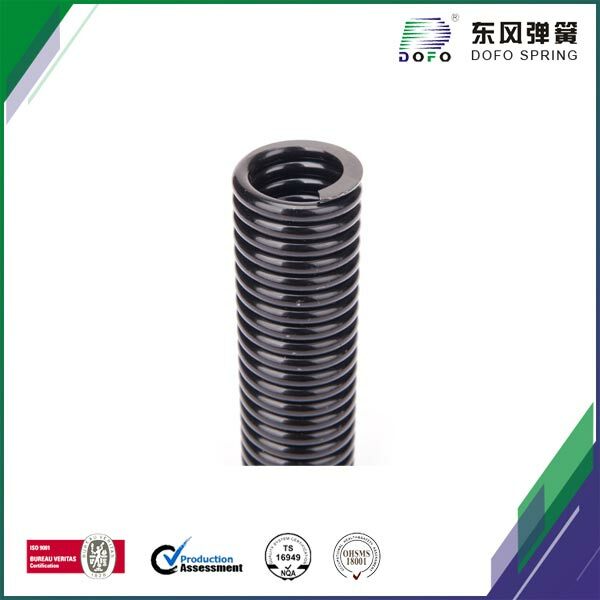 DoFo Spring has upgraded its methods and techniques by investing in new production technologies to address ever changing needs of spring manufacturing market. Exclusive and prolonged experience is one of our greatest asset. 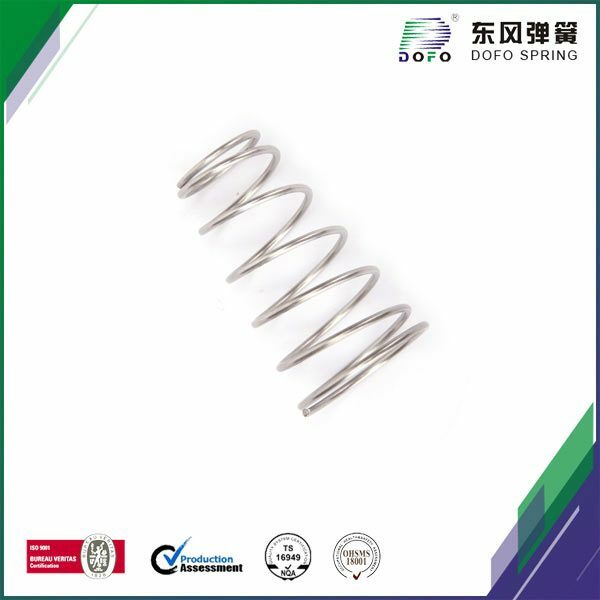 It is our aim to become one of the leading stainless steel spring manufacturers of this planet by constantly upgrading production techniques and retaining the standard of excellence. We have managed to successfully curb production cost with the help of our exclusive and specialized operating procedures, production facilities and staff. 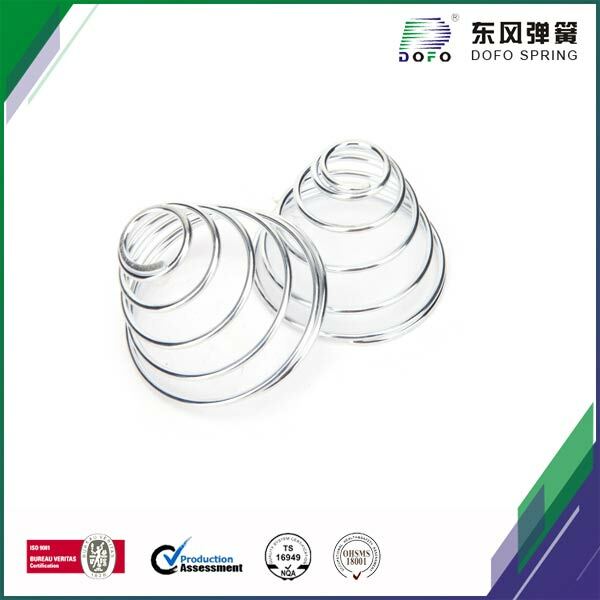 In case you are looking for credible tension springs suppliers who have acquired series of certifications including European ROHS certification then DoFo Springs is the ultimate choice. We heartily welcome challenges, make necessary adjustment with our techniques and deliver quality solutions. 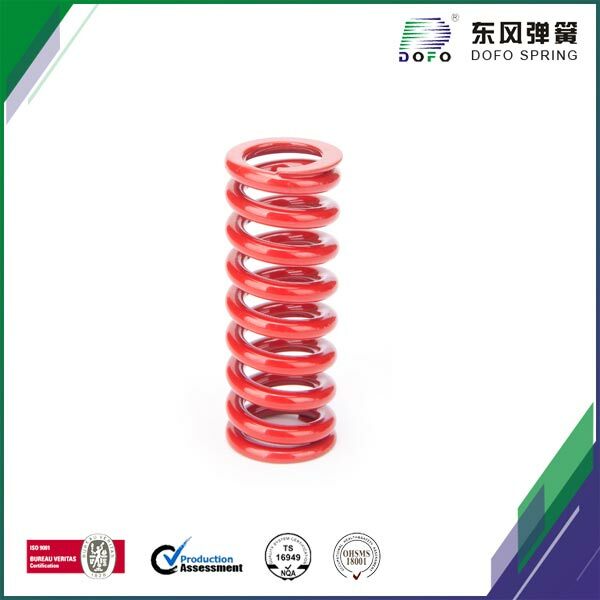 The products of DoFo Springs have received recognition due to reliability, impressive performance and long service span. 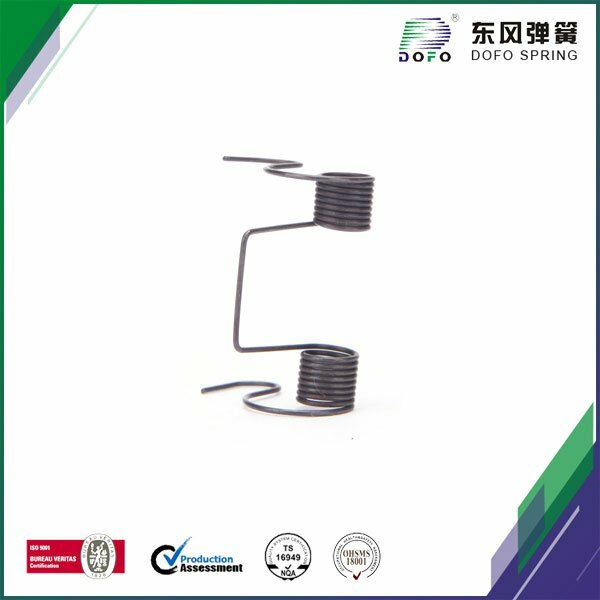 Whether you are looking forward to buy spring washer or other spring devices, feel free to contact our team. For more information browse through other sections of this website.